Postpartum Depression and Anxiety can be life-altering and create chaos and sadness in a time that is supposed to be joy-filled! 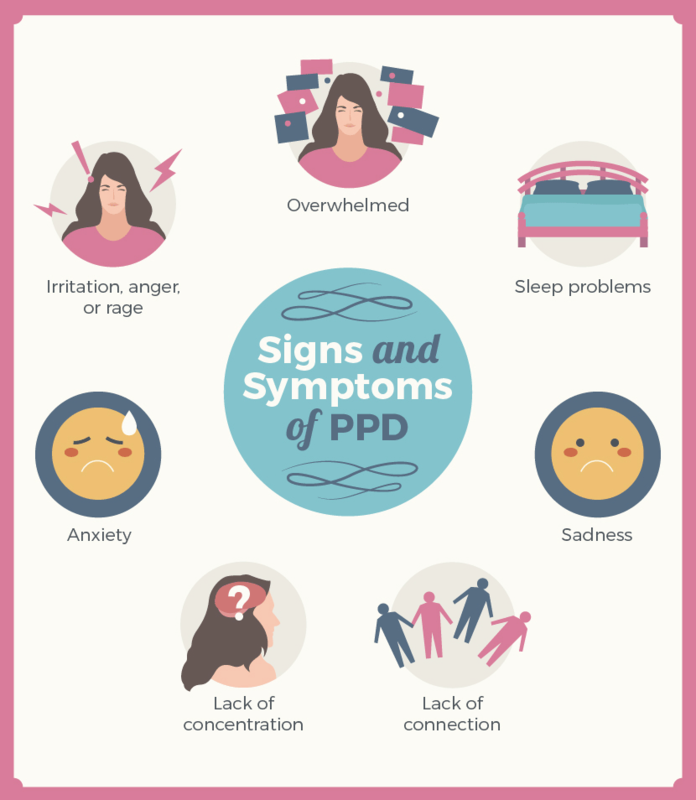 15% of women (or 1 in 7) develop symptoms of postpartum depression and anxiety in the United States, around 600,000 women each year! Unfortunately, most medical providers either dismiss the symptoms as "Baby Blues", or consider it a psychiatric disorder when some of it can be hormonal and easily corrected! At Morning Star OB/GYN, we use a bioidentical progesterone injection to treat postpartum depression that we suspect to be hormonal, and symptoms resolve within ONE HOUR. We use a protocol from NaPro Technology. Click here for more information! Please call us at 480-355-8525 if you think you might have postpartum depression or anxiety. We are here to help! Also, local support groups include Postpartum Progress.